Two Hoosier governors were from Martinsville: Emmett Branch who served from 1924-1925 and Paul McNutt who led Indiana from 1933 – 1937. McNutt became internationally known for many accomplishments. In addition to being Indiana University Law School dean, he was the national commander of the American Legion, U.S. high commissioner to the Philippines, appointed to a number of positions by President Franklin Roosevelt and was a contender for the Democratic nomination for president in 1940. Legendary basketball coach John R. Wooden was from Martinsville. 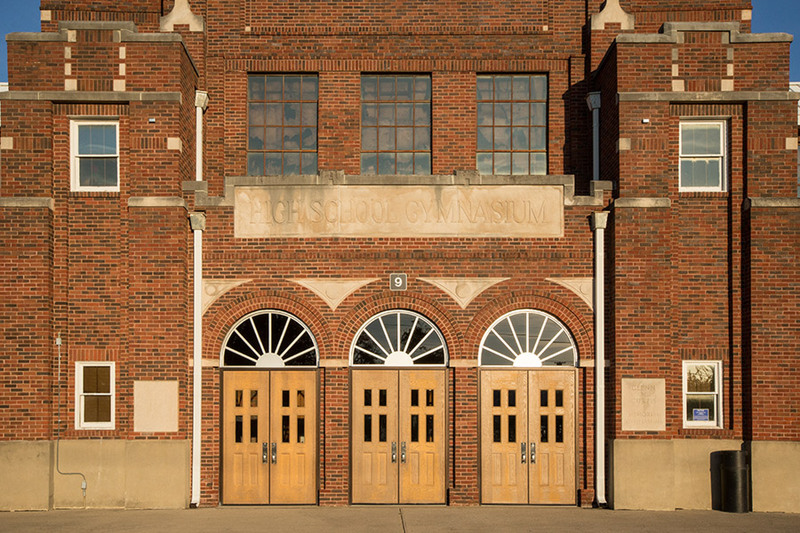 He played on the Martinsville boys basketball team who won the state high school championship in 1927 before being an All-American at Purdue University. He eventually coached the UCLA Bruins to a record 10 NCAA national basketball championships in his career. 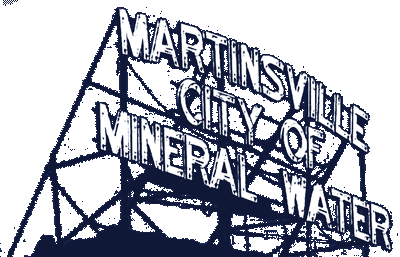 Martinsville City Hall was built in 1917 and is located at 59 South Jefferson Street, just off the downtown square. 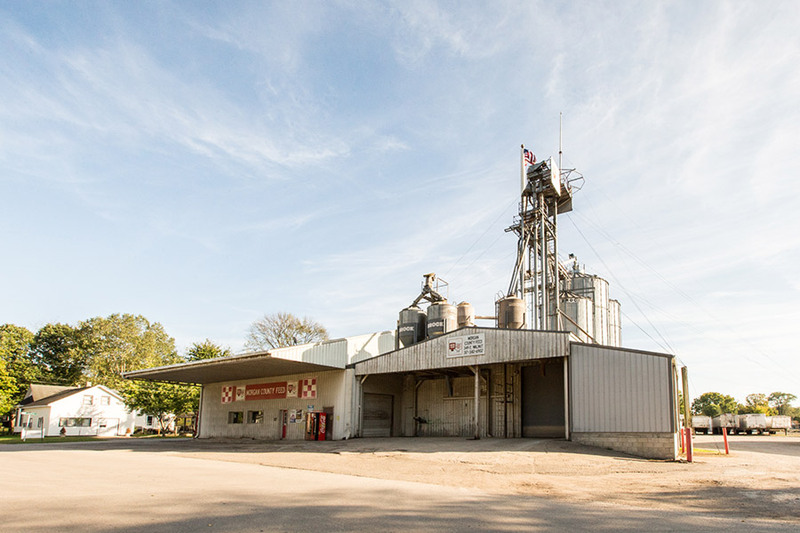 The structure was home to the fire department, which, at the time, had just purchased its first motorized fire truck. Today, the fire department headquarters is at 160 West Morgan Street, with City Hall home to the Mayor’s office, City Council Chambers and the police, building services and public works departments. Jimmy Nash City Park, an approximate 40-acre site, was established in 1947. The first shelter house was completed in 1948 with a second shelter house built in 1950, the same year the park acquired tennis courts. A third shelter house was constructed in 1952 and a fourth in 1955. A swimming pool was ready for area residents to enjoy on Memorial Day 1954, along with a lighted softball diamond that year. 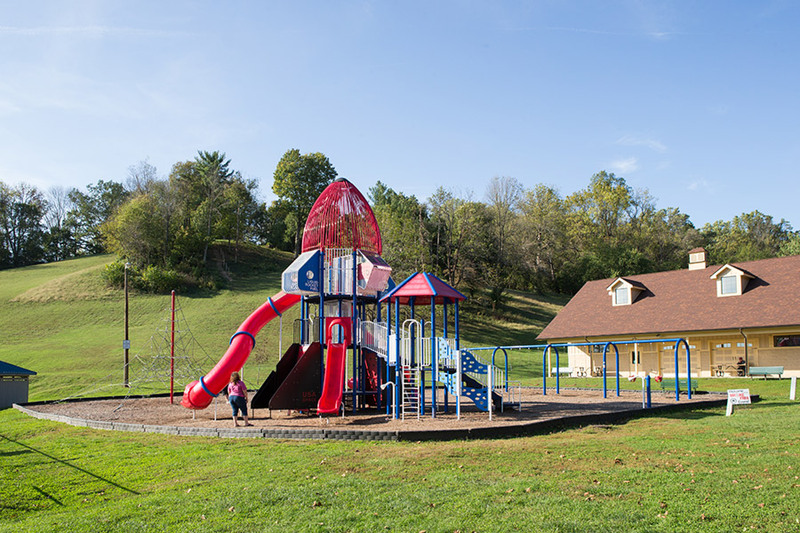 For details on the City park, go to the Parks Department section under Departments and Services. Built between 1857-1859 by Perry Magnus Blankenship, the Morgan County Courthouse anchors Martinsville’s commercial district and is located in the center of the historic downtown square. Having undergone several renovations since its initial construction, today the Courthouse continues to function as the centerpiece for Morgan County government operations. The Courthouse Square is one of the most intact historic commercial districts in Indiana. The four sides of the square have a variety of commercial buildings, many dating back to the third quarter of the 19th Century. 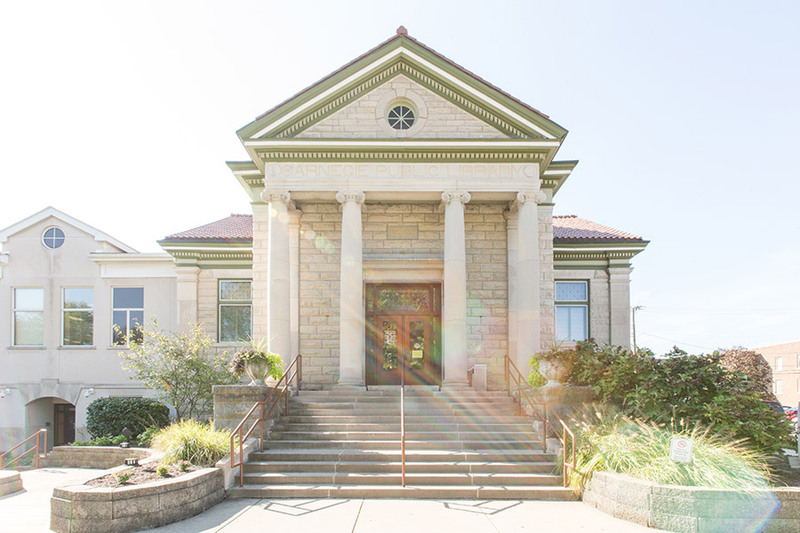 The Carnegie Library in Martinsville was created from the generosity of philanthropist Andrew Carnegie who contributed approximately $456 million for more than 2,500 libraries throughout the world. In 1905, Carnegie donated $12,500 for the construction of Martinsville’s library. In 1976, it became known as the Morgan County Public Library. Morgan County Memorial Hospital came into existence in 1924. Originally located on Main Street, the 84-bed hospital was relocated in 1958. Now known as IU Health Morgan, in 2015, it successfully transformed to a Hospital Outpatient Department of the Academic Health Center. Health and medical services offered at the hospital range from adult and pediatric care, emergency and urgent care to cancer care, a sleep lab, medical nutrition therapy, diabetes care and much more. 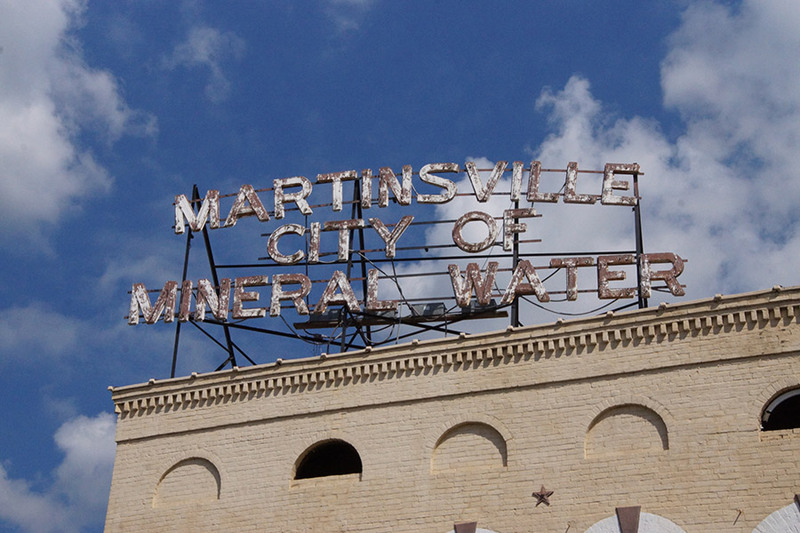 Back in the late 1800s, Martinsville had North, Central and South elementary schools. 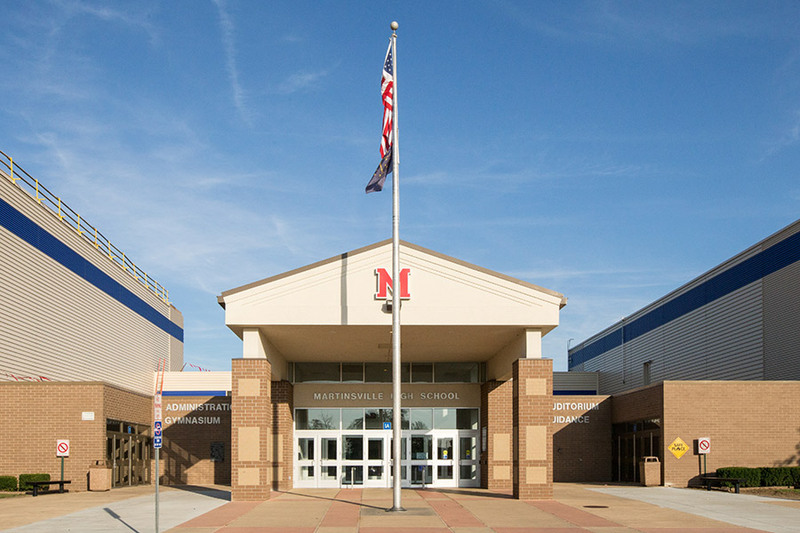 Today, area students attend classes at seven different elementaries, two middle schools and one high school. Martinsville has been home to numerous and varied industries, including the Old Hickory Chair Company that opened for business in the 1890s. The name changed to Old Hickory Furniture Company in 1921 until it went out of business in 1978. Today, this brand of furniture is sold nationwide and is in much demand as a collectible. Grassyfork Fisheries started in Martinsville in 1899 and developed as an international market known as the World’s Largest Goldfish Hatcheries. When Grassyfork was sold to Ozark Fisheries in 1970 it was reported to be producing approximately 40 million goldfish per year. Today, industries such as Twigg Corporation (purchased by Rapp and Son, Inc. in the 70s) manufactures jet aircraft engine components in Martinsville. Tuscarora, Inc. is one of the nation’s largest producers of custom-molded foam products made from expanded plastic materials. Harman-Motive is one of the most highly-automated loud speaker manufacturing facilities in the U.S.